The mega project is financed by Beijing. The Chinese ambassador praised the investment, which created more than 4,000 jobs. 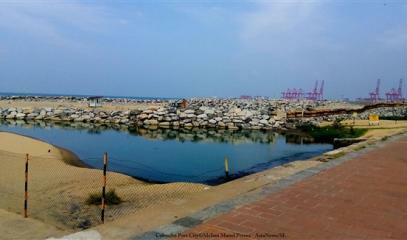 However, the facility has had serious repercussions on the coastal environment and the marine ecosystem. 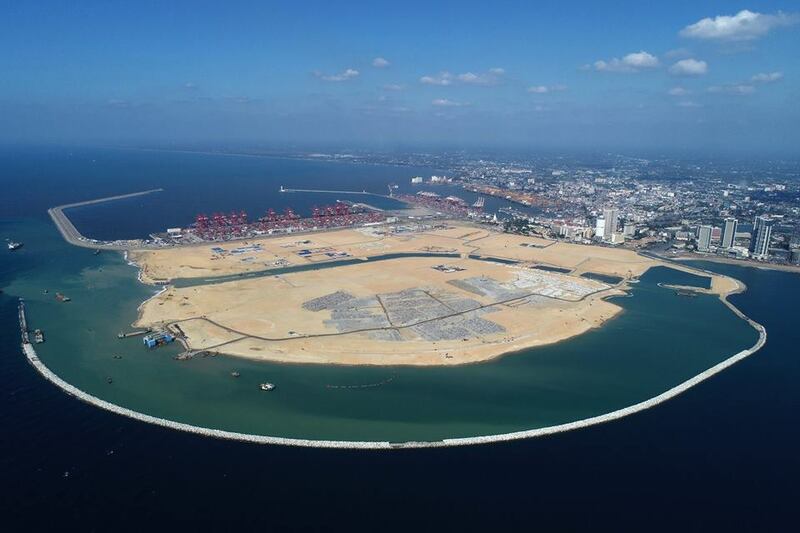 Colombo (AsiaNews) – The first phase of the construction of the Colombo Port City, a one-billion-dollar mega project funded by China, formally ended last Wednesday with the reclamation of 269 hectares of land from the ocean. 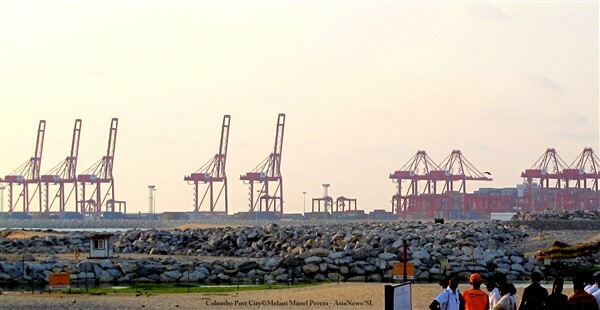 China’s ambassador to Sri Lanka Cheng Xueyuan, Sri Lanka’s Megapolis and Western Development Minister Patali Champika Ranawaka, and CHEC Port City Colombo (Pvt) Ltd's Managing Director Jiang Houliang were present at the ceremony. Ranawaka said that phase two of the project would now begin. 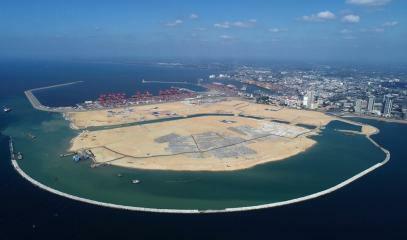 Ambassador Cheng said that the Port City Project symbolised the friendship between China and Sri Lanka. “China,” he noted, “has invested nearly US$ 7 million to promote relevant industries in Sri Lanka”. “This project has provided more than 4,000 jobs to locals, benefitting thousands of Sri Lankan families,” adding “We are now engaged in surface development and building utilities”. Despite the great speeches, Beijing's mega project does not enjoy the same favour among ordinary Sri Lankans. 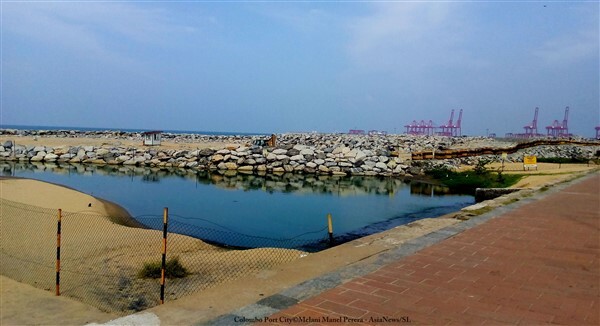 The Port City Project was born in September 2014 under former President Mahinda Rajapaksa and is funded by China Communications Construction Co. Ltd, a Chinese engineering and construction firm. From the start, the project has sparked opposition among environmentalists, the Catholic Church and fishermen. The latter were able to get the project stopped. 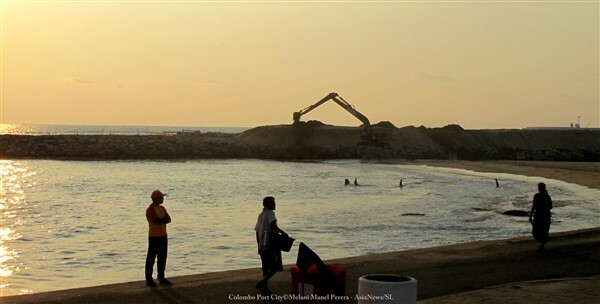 In January 2016, the People's Movement against the Port City, which led the protest, presented a an Environmental Impact Assessment (EIA) of 400 pages, with 128 negative opinions on the construction. 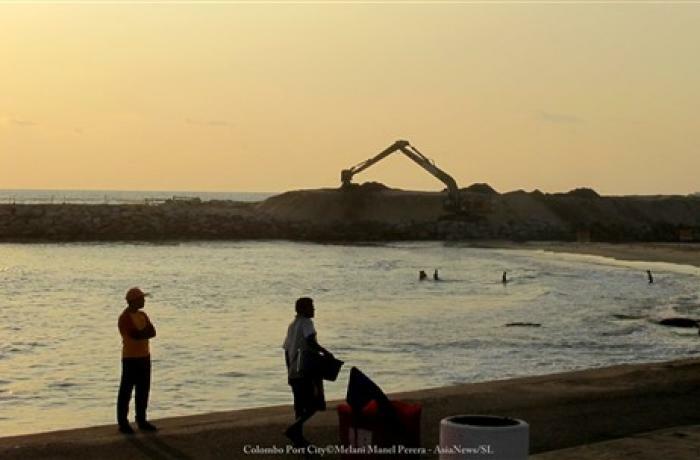 However, in March of the same year Sri Lankan authorities gave the green light to resume construction. 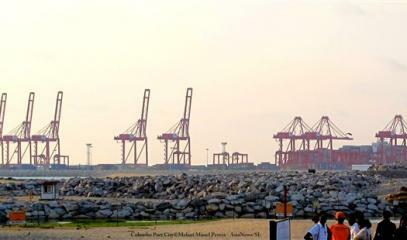 In his address, Minister Ranawaka described the project, which includes a road to connect the port to the mainland, a tunnel to reach Marine Drive in Kollupitiya, a commercial and tourist area on the coast, a rail link through the Port City, a park, an international school, a hospital and a conference hall.